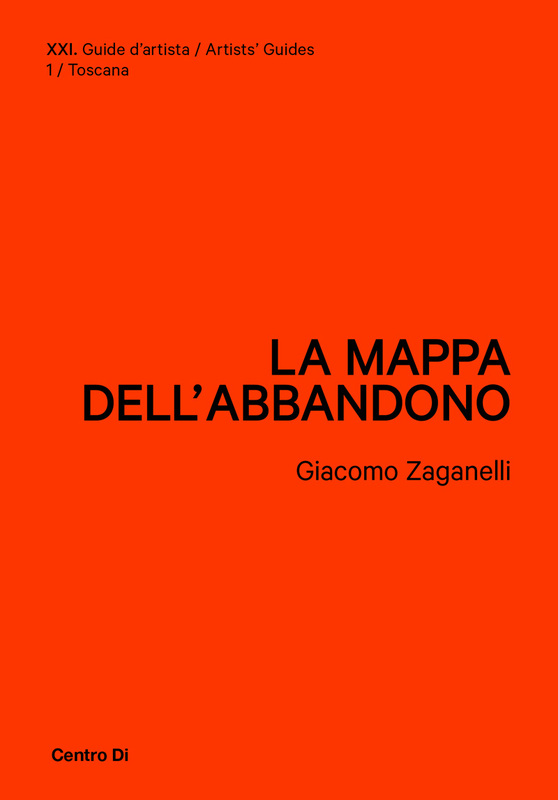 La Mappa dell’Abbandono (map of abandoned places) is a research project that aims to create more awareness about how the vacant spaces could be seen as an efficacious resource to face this critical moment, especially for artistic, cultural and social projects. Started with the mapping of the Florentine territory, the project has quickly expanded to cover the entire Tuscan territory, and is still in continuous expansion since January 2011. 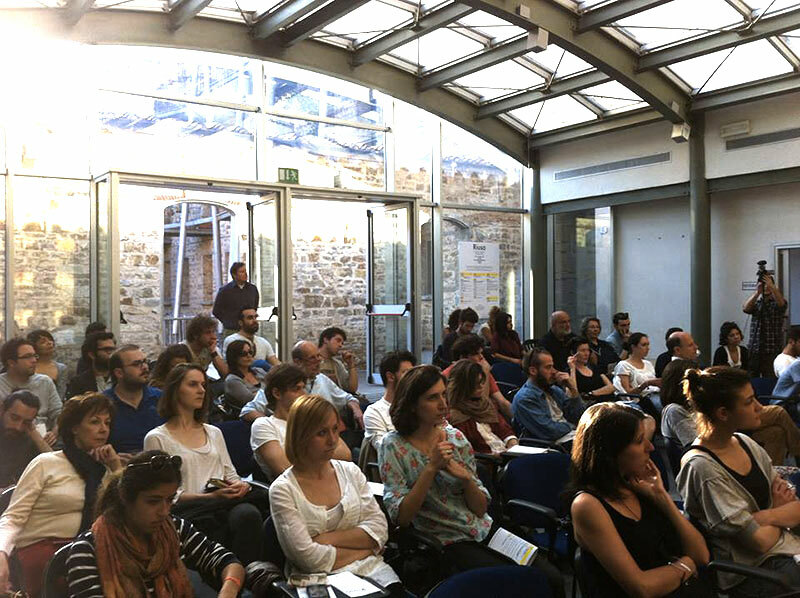 The research examines four different aspects of the topic: the historical memory, the contemporary archeology, the reuse strategies and the soil consumption. 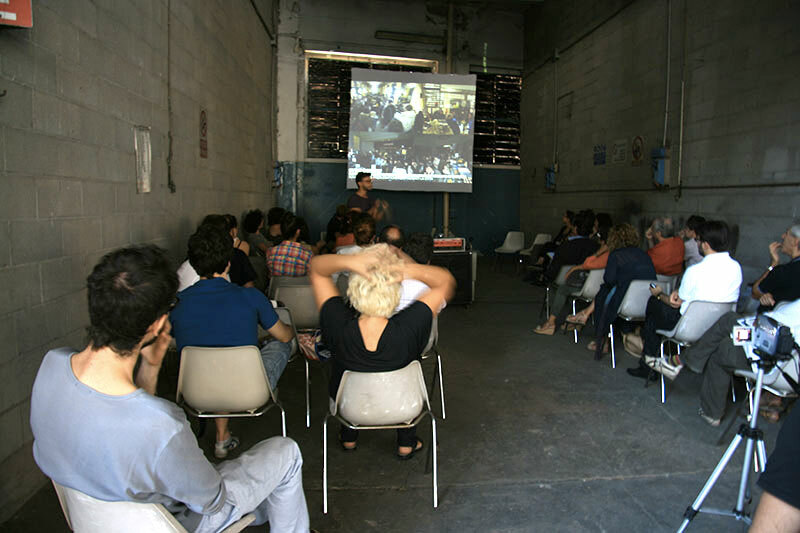 In order to reach the purposes the project faces the problem mapping the territory, organizing meetings, conferences and workshops and using some of these places as spaces for artistic interventions. The Italian Senate, inspired by the project, promoted a national survey with the same name and invited me to present the research there in November 2015. Here the survey’s conclusions. ‘La Mappa dell’Abbandono’, published by Centro Di in 2018, is the first volume of ‘XXI. Artists’Guides’, a series curated by Alberto Salvadori e Giacomo Zaganelli. The book ‘translates’ the digital project into a paper-based format, an artist’s guide structured on two reading levels: six itineraries accompany the reader through about 40 of the most interesting places that have been mapped, while the lightweight pages represent the artist’s notebook, with superimposed personal annotations and sketches that can be read simultaneosly with the printed text. 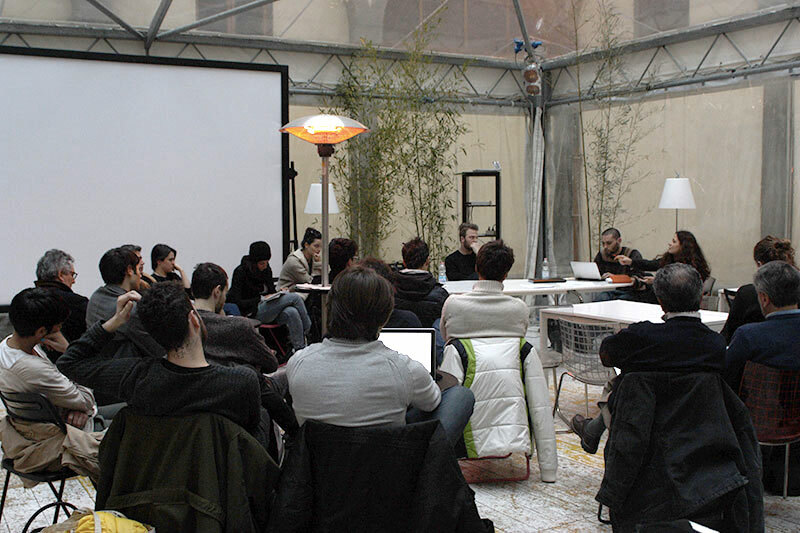 The book thus complete and reinterpretes the digital project that is expressed in the immediate contemporary language of the web, developing on paper the poetic and artistic side of Zaganelli’s work.